After cleansing in the morning and evening, lightly dampen your face and apply to the desired areas. 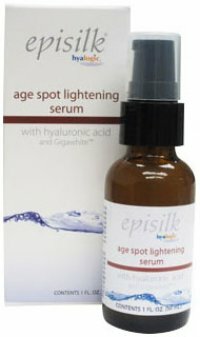 For best results, use in conjunction with Episilk® pure hyaluronic acid or coenzyme q10 serums. 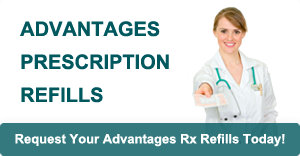 See our complete line of serums for other targeted results.